Electricity usage is really just a matter of arithmetic. 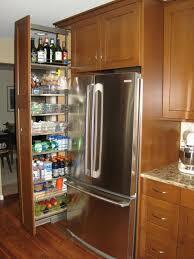 The amount of electricity used by an appliance is measured in units called Amperes. The ampere, usually shortened to “amp” in American usage, is the basic unit of electrical current adopted by the International System of Units (SI), the world authority on measuring units. 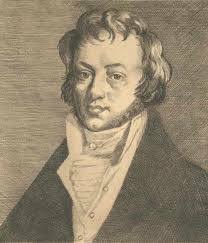 Amps were named after André-Marie Ampère, a physicist and mathematician from France who was born the year before the American Declaration of Independence (1775) and lived to 1836, the year of the Texas Declaration of Independence. He is regarded as the founder of the field of electrodynamics for his insights, theories and experiments in understanding the practical application and control of electricity..
Amps are very important to the enjoyment of your camping stay. You are using either a 30 or 50 amp outlet in our parks. The list below, arranged in order of the most amps required, will help you plan your usage of appliances. So, if we do some basic summing here, your first morning at the park, it’s hot already at 8 am, the air is on, and one child is taking a shower, turning on the hot water heater. 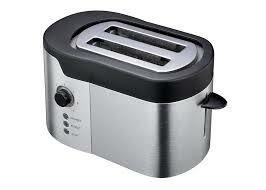 You start the coffee maker and pop two slices of bread into the toaster. Turn on the news, dear, while I microwave this bacon, and boom, you’ve hit 55 amps, your circuit breaker has just tripped. While some vehicles have restrictions on using devices such as microwave and water heaters simultaneously, there are ways around it, and other uses can still add. up. Best to be prepared and aware of how much power you are using. For those appliances and devices that list their usages in watts rather than amps, simply divide the number of watts by 120. The result is the number of amps. Remember, keep the lights on and your eyes open…. 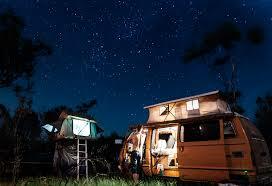 and happy camping!